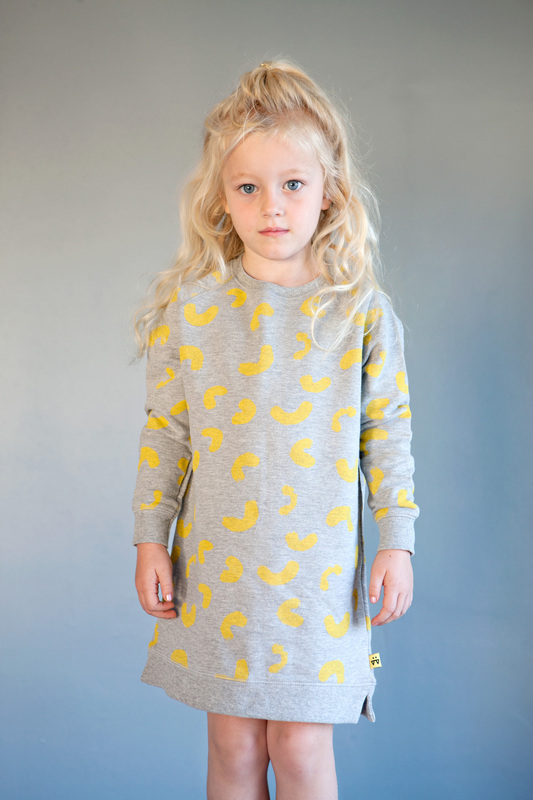 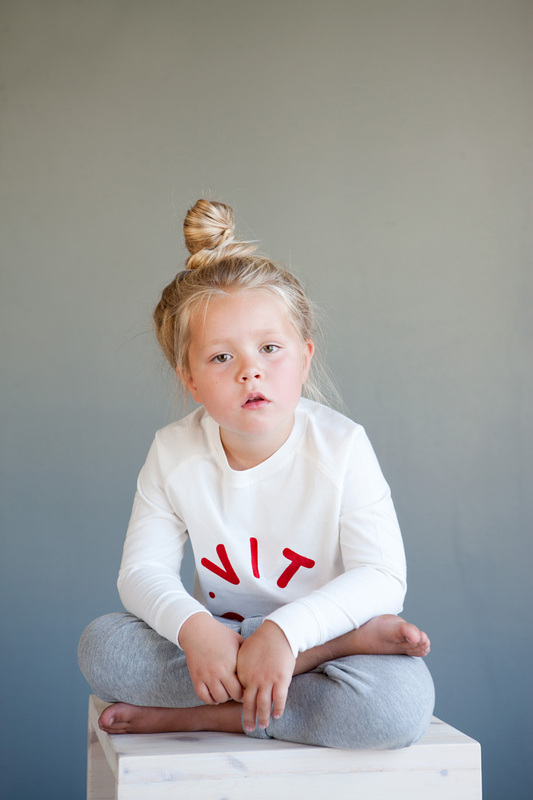 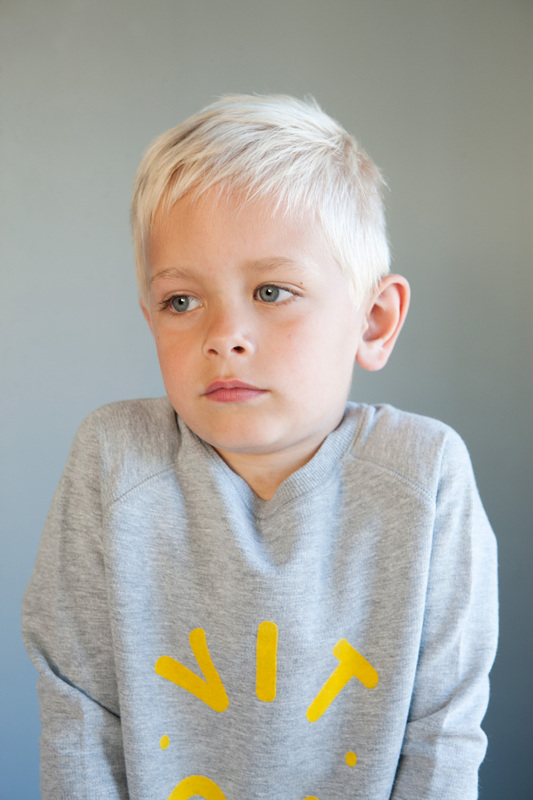 VITVIU is a Norwegian kid’s wear brand, providing urban and comfortable pieces for kids ages 2-6 years. 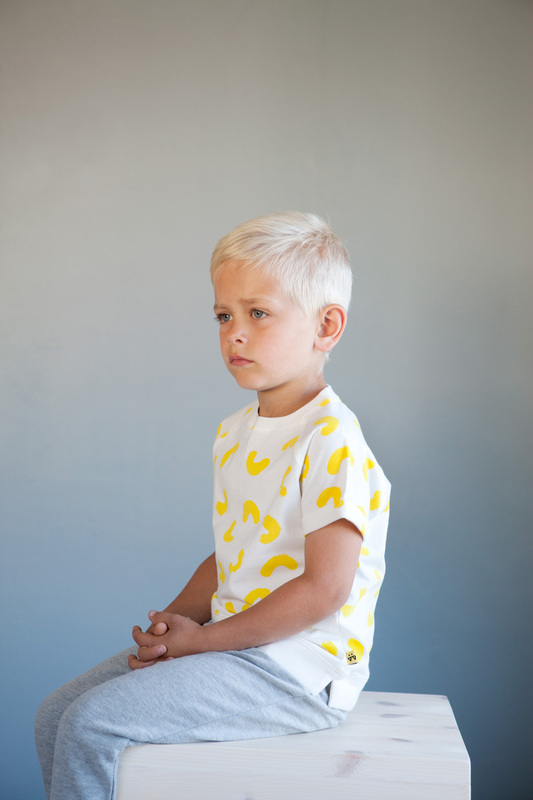 All clothes were made from 100% certified organic fair-trade cotton. 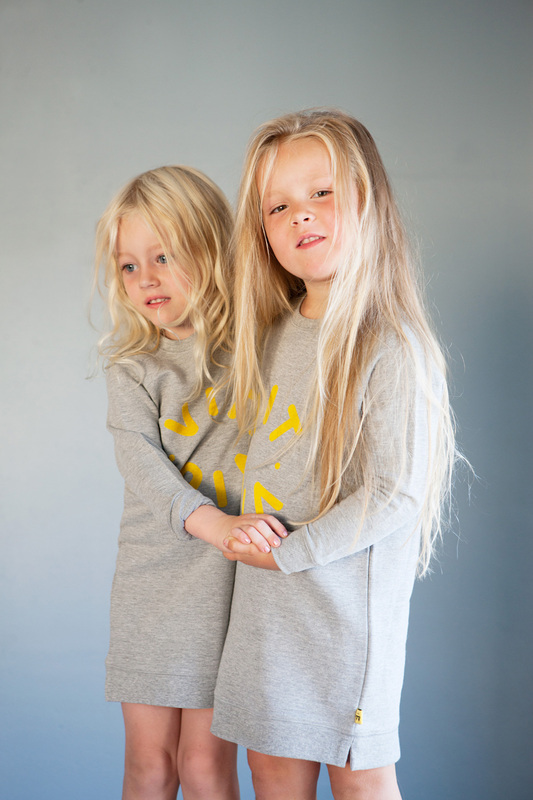 On this project we are supporting the Architect and mom of two; Sigrid Bjørkum, to follow her dream of getting a brand up on its feet.